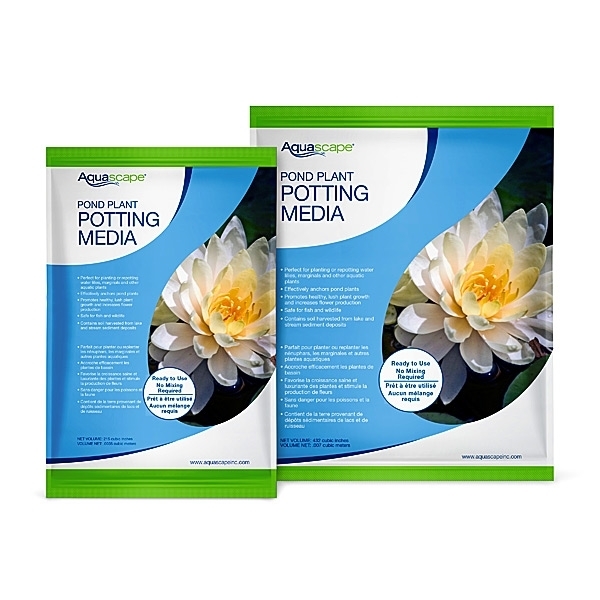 Aquascape Pond Plant Potting Media is an all-natural, non-toxic alluvial planting media that will help your aquatic plants to thrive. Every water feature needs aquatic plants to truly thrive, and this fine grained media is perfect for supporting the growth of plants in your pond or water garden. 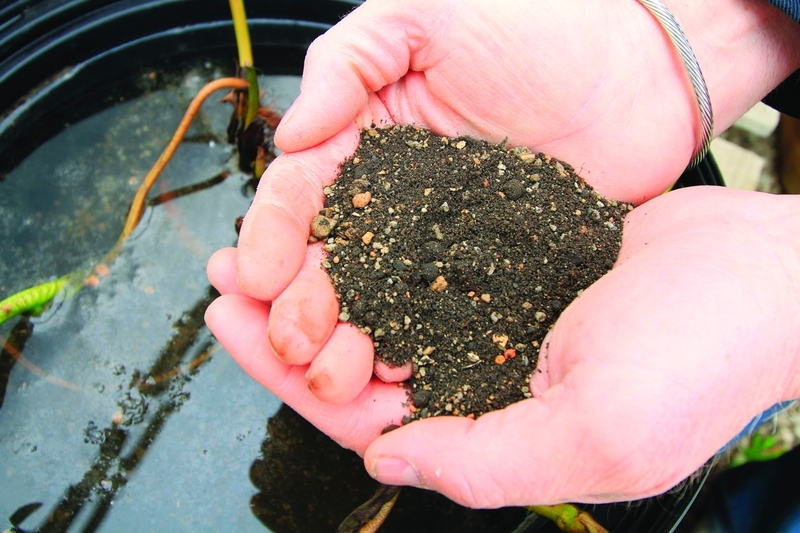 Our premium potting media comes in 10-pound bags free of peat moss or compost and is completely safe for your pond fish.